Why Apple’s Killing off 3.5mm Headphone Jack is a Good Thing? Can’t say I was surprised to hear that Apple is likely to rid the 3.5mm Headphone Jack from the next iPhone model. In a way I am surprised Apple hasn’t done it sooner.It’s not be the first time Apple will be eliminating a device or technology that survived many generations of computers. Remember Floppy drives? CD drives? Ethernet port? Flash? Every time Apple would announce it was ditching another piece of obsolete technology critics would cry foul is if the world was ending. Several months later only a few of them remembered what the whole thing was about. So is the case with headphone jack. If you think of it – it has been around for a very long time. I mean really long. It has been around for over 60 years. Don’t you think it should go? After all who needs wired headphones in the Bluetooth era? 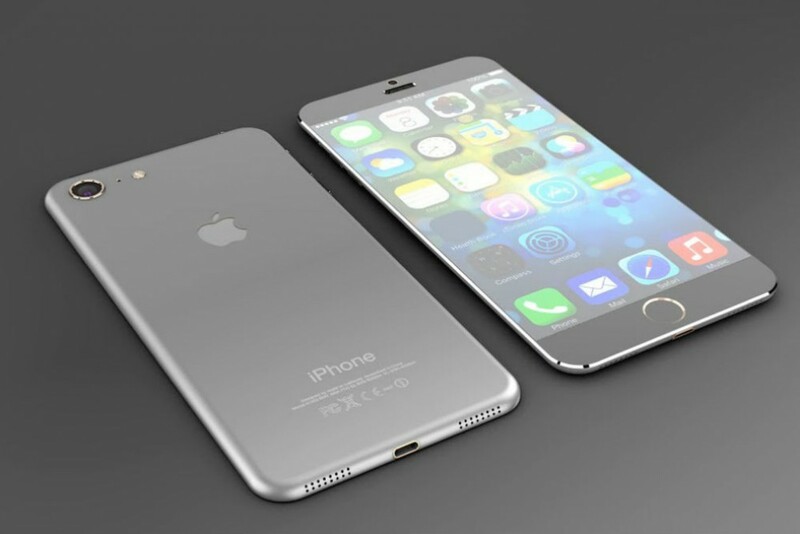 And also how else will you make your next iPhone even thinner? Or waterproof?